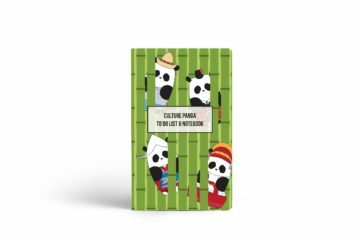 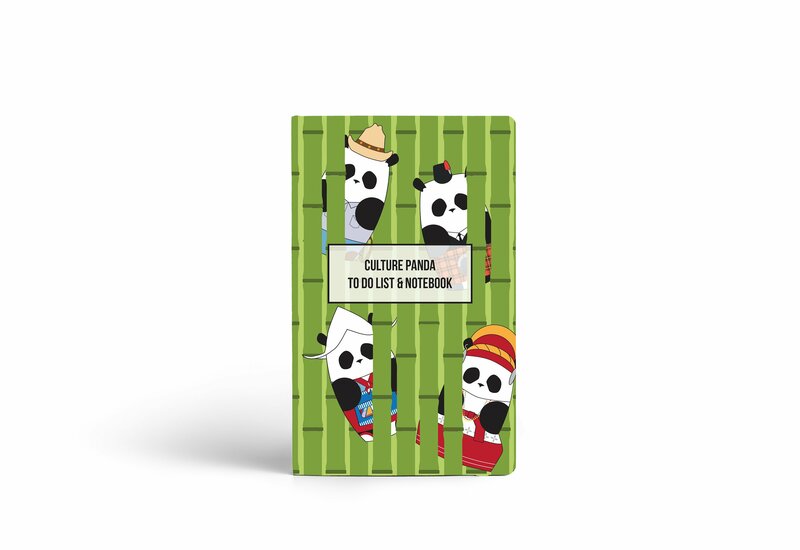 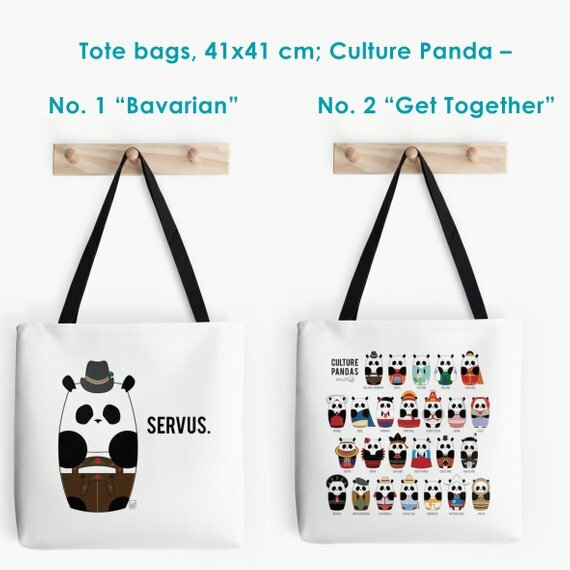 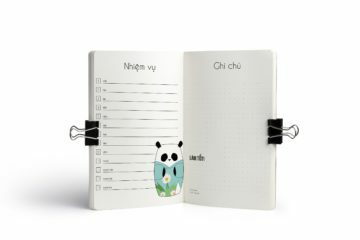 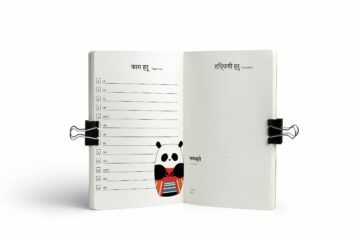 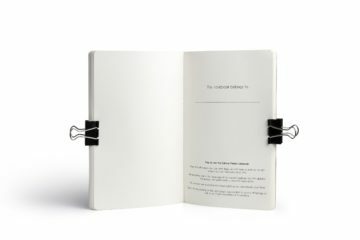 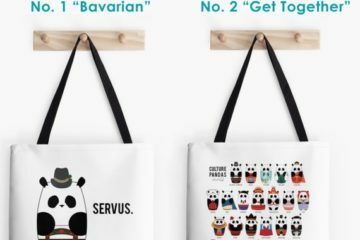 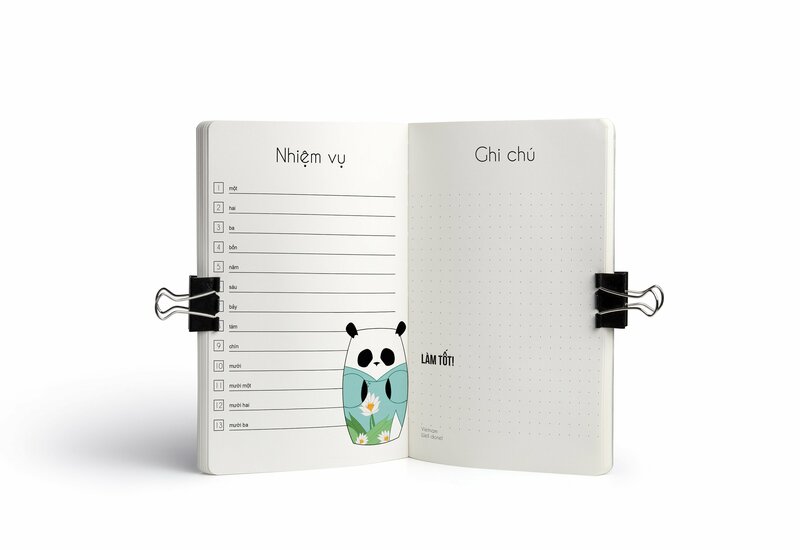 Culture Pandas is a personal project that started in 2018. 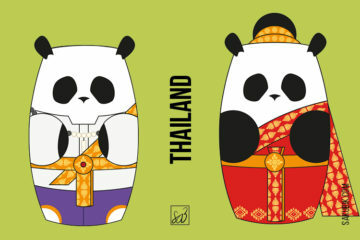 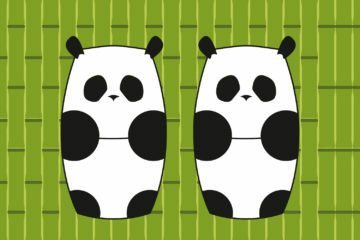 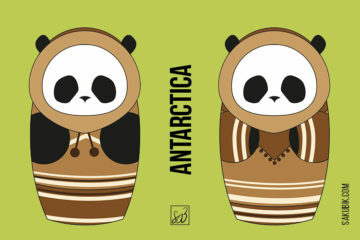 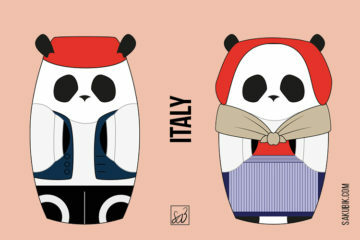 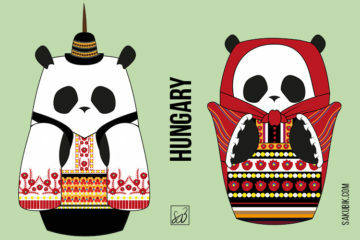 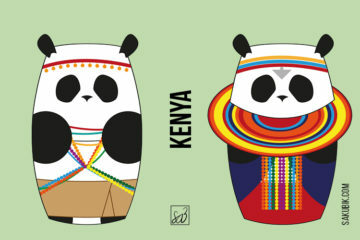 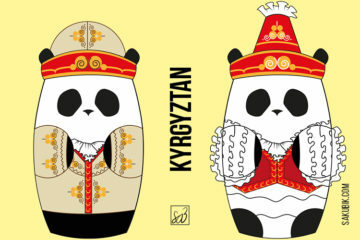 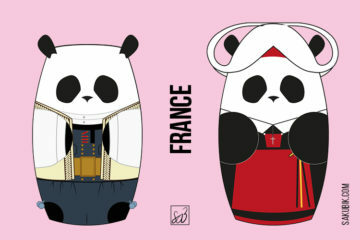 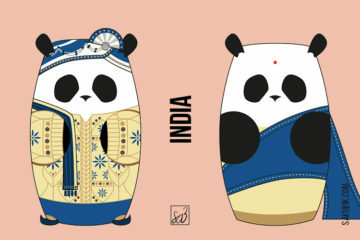 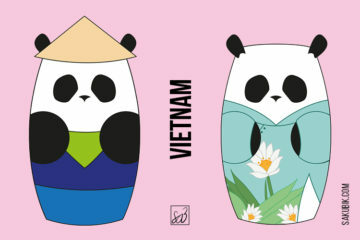 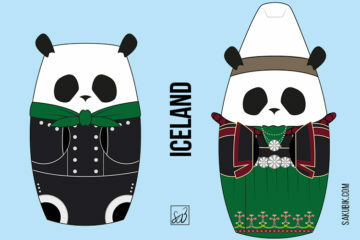 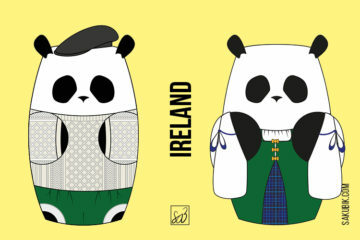 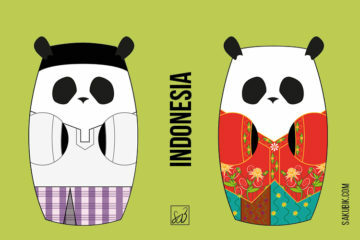 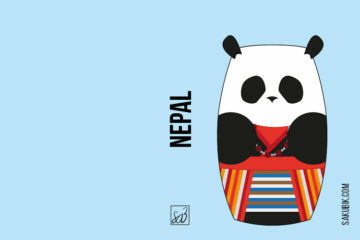 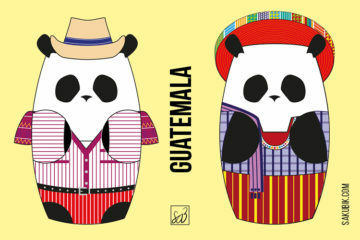 The pandas are inspired by matrujschkas in their form and differ in their traditional styled clothing from different countries. 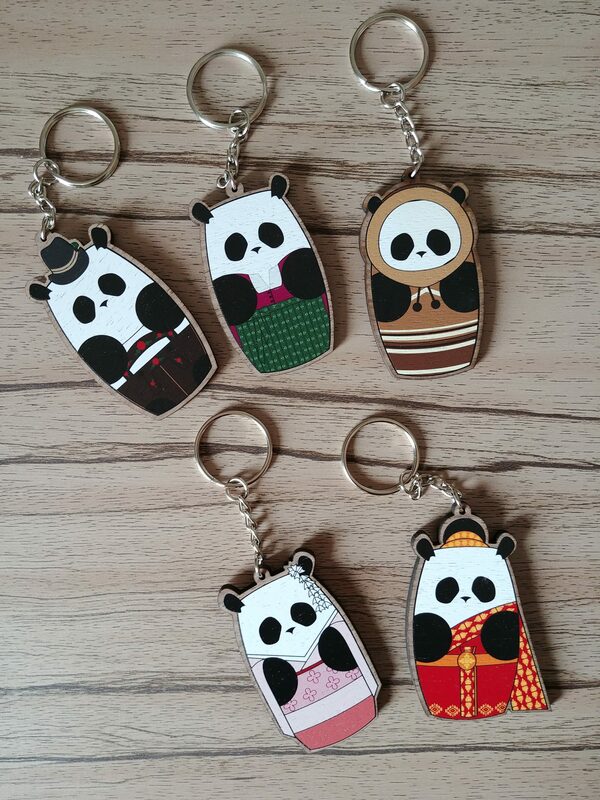 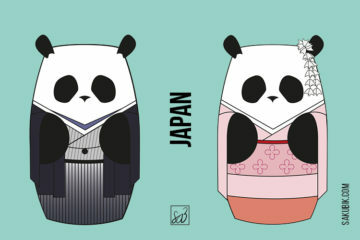 My goal is to have pandas dressed in all traditional clothings (and some extras for iconic appearances). 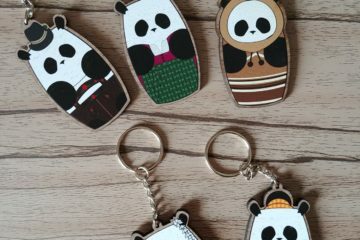 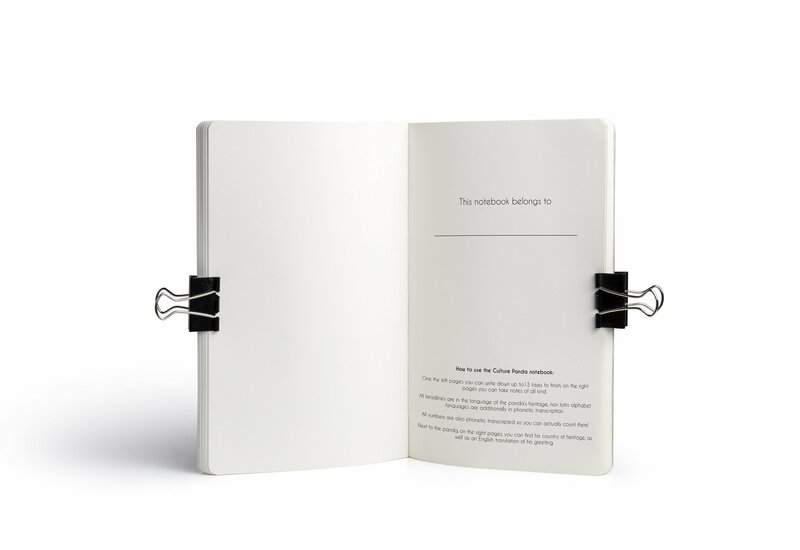 Here you see the list of all pandas currently available as well as the products I have printed them on. 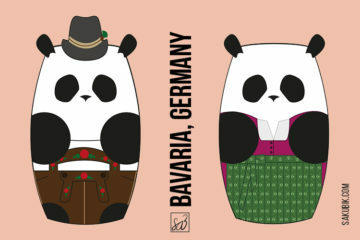 Vote for the next Culture Panda in the poll!